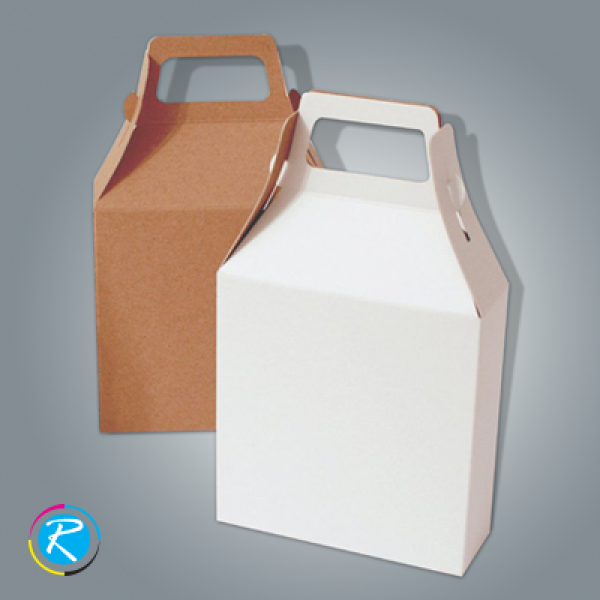 Bux Board Boxes are extremely popular due to it's low cost of production and also that it can be produced in bulk. 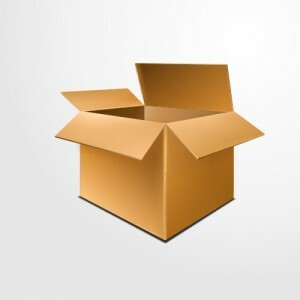 If you have a requirement of everyday use of boxes to pack items, then this is the option for you. These board boxes are sturdy and can protect any product inside it due to its hard surface. It is particularly used by retail services that have a huge demand and require bulk transportation in lowest cost possible. These boxes have a textured surface that is rugged and uneven. Why are Bux Board Boxes so Popular? You may have heard that the cheapest option for bulk transport are bux board boxes. The reason is that they are made from recycled material that is so strong, it can withstand pressure and damage. Due to it's sturdiness, it does not let weather or temperature change affect the products inside. These boxes can be shaped according to your requirement and you do not need extra tape or adhesive to fix it into a shape. These boxes are durable and 100% safe, that is why so many people love to use bux board boxes. 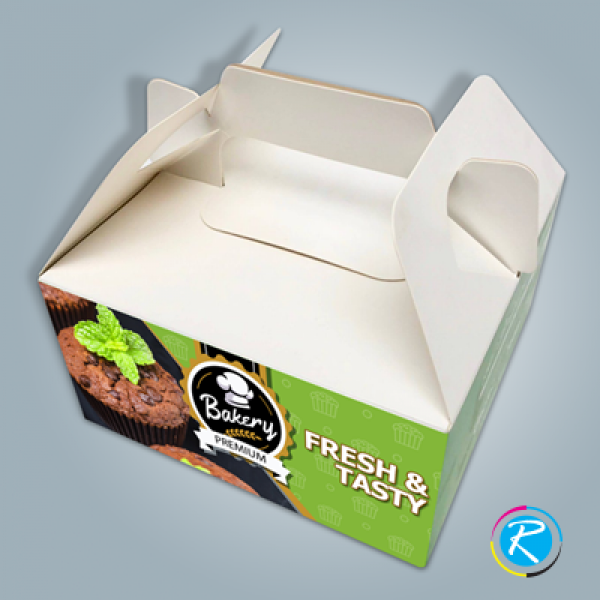 They are eco-friendly and if you want FDA approved material can also be used for such boxes. Due to the fact that it can be made into any shape, you will be wasting less boxes thus wasting less paper when you use them. 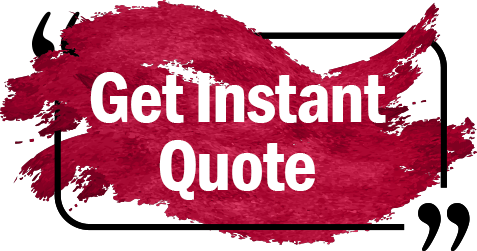 You can easily get a quote from our experts and we will provide you with the best service sto keep you within the budget. Can Bux Board Boxes be customized? 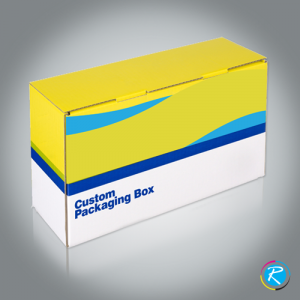 Yes, all board boxes are customizable and can be produced in any size or shape as well as any color. Vibrant colors appear just perfectly on the surface and it can also be customized with your brand name and logo. For easy, safe and comfortable transportation of products, it is also essential that the boxes be customized with your brands name on it. This gives a good impression to the buyer and makes your products stand out. Customized bux board boxes are one of our most popular products as they can be used by any one whether it is a business or you are using it for personal reasons like when moving a house. You can get it customized for a small price, and using board boxes with your name on it really helps during organizing when moving houses. These boxes can be customized into any shape and size. They are made in mass production and will be provided to you on your demand. 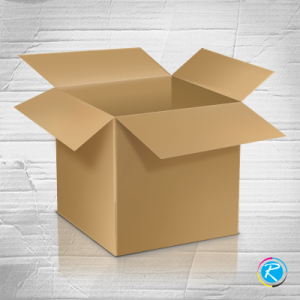 Regaloprint uses high quality material in order to provide you with the best boxes for your products. Once you have packed your belongings into our bux board you will not have to worry about anything. We also provide you with free assistance in choosing the size, material and all other qorries that you may have before choosing the right option for yourself.